Luxury sedans are all the rage in New Jersey, and finding the right one can mean having an enjoyable experience every time you hit the road. Many drivers look at the 2017 Mercedes-Benz E-Class vs the BMW 5 Series in order to determine which one makes sense. However, as soon as you look at power and technology, the Mercedes-Benz becomes the clear winner. Compare the vehicles below and see why the Mercedes-Benz E-Class is the right choice. Driving a luxury vehicle throughout Edison is always fun, especially when the vehicle generates an exciting amount of power. 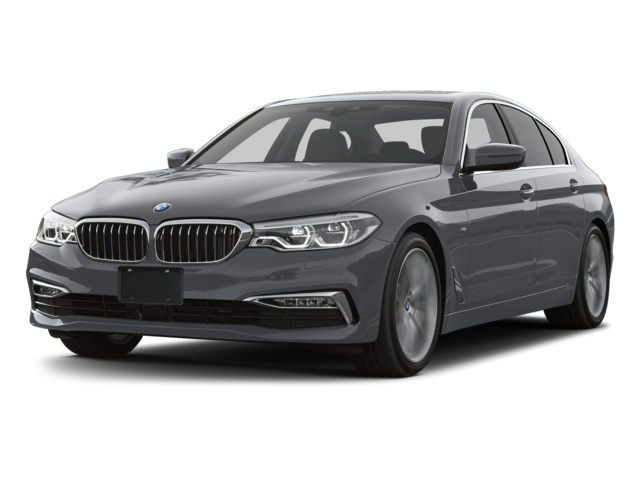 The 2017 BMW 5 Series comes with a 2.0L I4 engine that offers drivers 240 hp and 260 lb-ft of torque, which is somewhat impressive. However, when you make the choice to go for the 2017 Mercedes-Benz E-Class, you’ll get a 2.0L turbo I4 engine which delivers 241 hp and 273 lb-ft of torque for even more power. Finally, the Mercedes-Benz comes standard with a nine-speed automatic transmission, while the BMW only delivers an eight-speed transmission. When generating more excitement on the road is something you must accomplish, then choosing the Mercedes-Benz E-Class is the right choice to make. Staten Island drivers know hitting the road with all the entertainment, information, and connectivity you can handle makes driving more enjoyable. The Mercedes-Benz E-Class delivers a 12.3-inch screen that includes sharper graphics and more intuitive menus, so you can access everything you need with just the push of a button. The BMW 5 Series screen doesn’t even come close to this size, so you’ll be squinting your eyes just to find the information you’re looking for. Instead of making the wrong choice, be sure to bring the Mercedes-Benz E-Class home today. 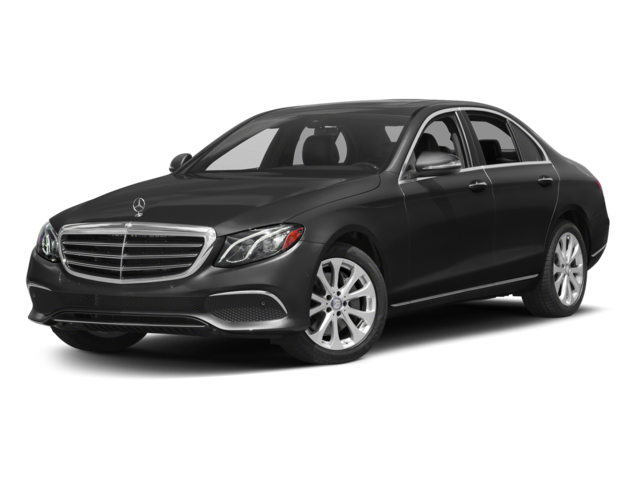 The 2017 Mercedes-Benz E-Class delivers functionality, power, and technology that every driver wants, which makes it the better overall choice compared to the 2017 BMW 5 Series. When you want to stand out on the New Brunswick roads, be sure to visit Ray Catena of Edison today at 910 US-1 in Edison, NJ to see our inventory. To learn more about our vehicles, our specials, or our vehicle financing, be sure to contact us online or by calling 732-549-6600.